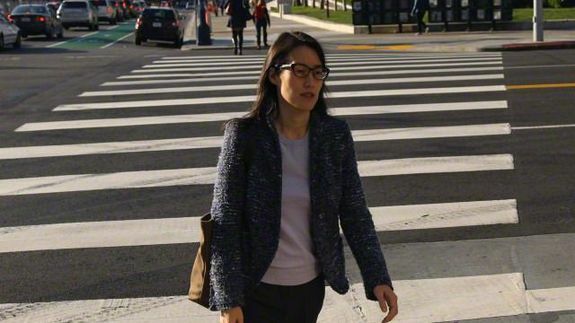 Ellen Pao says she had 'no choice' but to sue Kleiner Perkins - trendistic.com: ever tried. ever failed. no matter. try again. fail again. fail better.